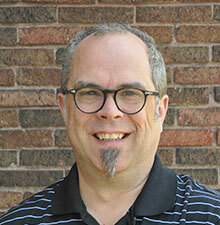 Mark is our technology guru and manages the administration and logistics for our face-to-face and online courses. He is the technical producer for all of our online courses and events and the co-developer of our web-based Learning In Style assessment software. As an efficiency expert, he has an ability to create order out of chaos and make it seem effortless. His passions include helping people find quick solutions. A man of many interests, he loves music, photography, gaming, sports and more. He also builds custom guitar amplifiers under his own brand for professional musicians.